Product Code: MULT/1 Description Long sleeved turtle neck dress front lined with a dipped hemlin.. Product Code: MULTI/2 Description Long sleeved turtle neck dress front lined with a dipped hemli.. Product Code: NL/SKATE/4 Description Skating dress with round scoop neck and silver hologra.. 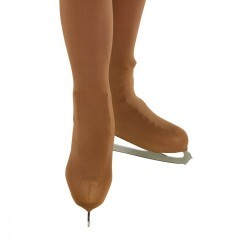 Product Code: NL/SKATE/1 Description Skating dress with turtle neck and keyhole back in nyl.. 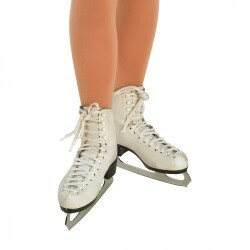 Product Code: VEL/SKATE/2 Description Skating dress with turtle neck and a keyhole back in .. Product Code: VEL/GL/SKATE/3 Description Skating dress with turtle neck and keyhole back in..